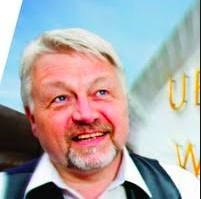 Our speaker will be Sture Udd, CEO of UPC. UPC is a group of companies including UPC print, UPC media, UpCode. AI train has already left: Are you on board?